Smart home technology has been experiencing revolutionary changes for the past few years. 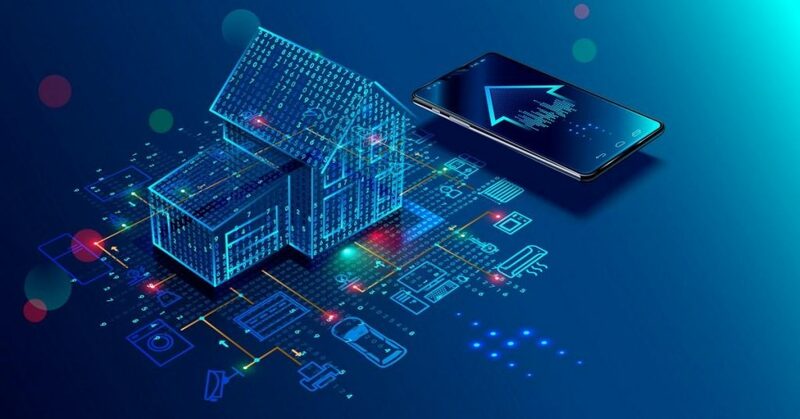 With homeowners looking to make their homes more connected and manufacturers working tirelessly to satisfy the demand for smart home devices, it is expected that the smart home market will boost its global unit shipments by nearly 250% by 2019. What is more, experts estimate that by 2022, the global smart home market will be valued at more than $U.S53 billion, with the internet of things (IoT) market hitting roughly $U.S520 billion by 2021. This rapid increase in the global smart home market is largely inspired by the development of more engaging and indispensable products directed at realizing smarter homes. Major players in the smart home technology such as Amazon and Google are investing heavily in creating devices that are meant to be not only smarter but also more cost-effective and time-saving. This article sheds light on some of the latest trends in smart home technology and how they are revolutionizing lifestyles and the global economy in general. A lot of focus and energy is being directed towards refurbishing home security systems to make them smarter and more reliable. The home security industry is growing extremely fast with new smarter devices being introduced to the market at an alarming rate. Latest trends in the home security sector hint at a safer future as security device manufacturers focus more on efficiency, effectiveness and clever consumer interaction. Mobile devices are now at the core of smart home security systems. With billions of people spending more time on their mobile devices, companies have resorted to developing mobile-based security solutions to make it easier and more seamless to control home security systems. You can now unlock and lock doors, monitor your backyard or trigger a security alarm from your mobile device. More focus is also being out on automation, child safety, video capabilities and more importantly, voice activation. All these trends are making home security systems better, cheaper and highly reliable. The idea of a connected kitchen is becoming increasingly appealing to homeowners. What you thought was the ultimate kitchen technology a few years back is now becoming commonplace as the internet of things revolution keeps unveiling new surprises every day. If you thought a fridge connected to the internet or a microwave operated via Bluetooth from your phone was the coolest kitchen technology you would ever see, you are in for pleasant surprises. The latest trends in smart kitchen appliances include monitoring your cooking from anywhere using the WeMo app when using a crock-pot. Smarter Coffee 2.0, is turning coffee making into a child’s play. Using the app, you literally give you mobile device the power to take charge of your coffee machine and brew coffee exactly according to your preferences. There is a boatload of other smart kitchen appliances being released and by 2020 you will perhaps eat favorite delicacies without ever having to cook anything yourself. In 2017 alone, the smart thermostat market was valued at US$ 1.1 billion. Thermostats heavily rely on automation more than any other smart home device. This makes them wildly popular with global sales skyrocketing every year. Smart thermostats can be comfortably operated via smartphones and computers and are now utilizing machine learning techniques to understand the daily routine of consumers in order to serve them more efficiently. 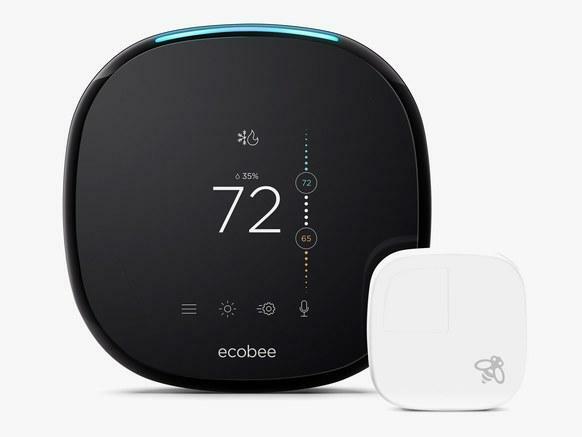 Mobile applications and internet connections have transformed thermostats from largely ignored home devices to some of the most attention-grabbing. A Wi-Fi enabled thermostat, for instance, can be operated from a smartphone wherever you are. New technologies such as Amazon’s Alexa have led to the development of voice-controlled thermostats. Their convenience has additionally been increased through geofencing technology which utilizes in-home sensors that are linked to smartphones so that the thermostats are automatically regulated depending on whether you are inside or away from your house. By the year 2030, very few people will still be tangible switches to control their lights. Smart lighting technology is steadily boarding the smart home technology bandwagon in a bit to make life easier. Instead of a switch mounted on a wall, all you need now is a smartphone or any other remote control device to turn lights on and off. Most of the smart lighting technologies are inspired by the need to create a safer and more conducive living environment. Window treatments have had a major technological boost over the last years. 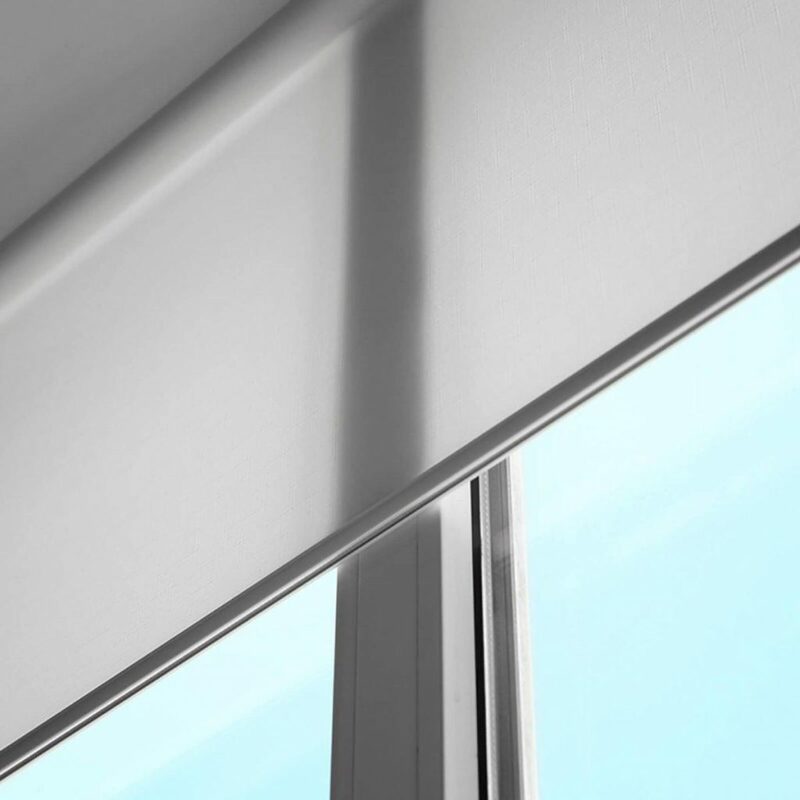 Intelligent technologies such as motorized window shades are now making smart home technology even more captivating. With motorized blinds, you don’t have to walk over to your window and manually put the blinds down. The blinds are remote controlled and can be powered using batteries, solar energy and DC power adapters. There are many technologies aimed at making smart home technology better than it has ever been. They Include Amazon Alexa, Google Assistant, Apple’s Siri and Microsoft’s Cortana. Amazon Alexa and Google Assistant are capitalizing on voice technology so that you can tell your devices what do through voice commands rather than using mobile applications or remote controls. These two technologies are aimed at a connected home where all your devices can seamlessly communicate with each other. Amazon Alexa is a cloud-based language processing system that can be used to perform sudden tasks and get answers to specific questions through voice command. The device uses what is known as ‘Alexa Skills’ which are simply programs that enable it to perform unique tasks such as buy something online, order an Uber ride, flowers or Pizza and even finding information online. Google Assistant also uses voice commands to enable homeowners to perform sudden tasks such as control home devices, control music, open phone apps find online information for you and so much more. Smart home technology is undoubtedly making the lives of many homeowners easier than ever. With home automation, voice technology and other groundbreaking inventions, you not only get to enjoy more convenience but also spend less money and save a lot of time. Previous Previous post: How To Do Your Christmas Entryway Decor This Year?